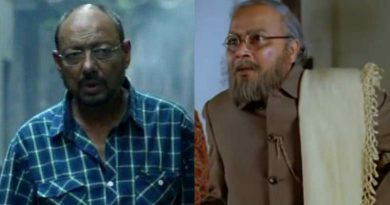 RBN Web Desk: Popular actor Ritwick Chakraborty, whose latest film Ahare Mon, directed by Pratim D Gupta opened yesterday, has said that he declined playing Ajit because the role became repetitive. Speaking to the media recently, Ritwick said, he doesn’t like to repeat a role which he has already done. 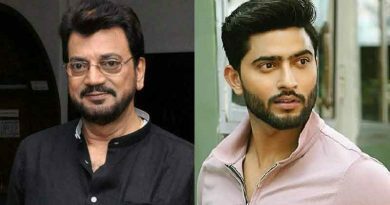 He is more interested to hunt newer opportunities as an actor, instead of doing the same role over and over again, Ritwick added. 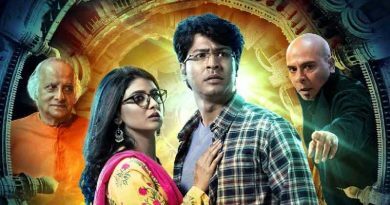 The actor had played fictional sleuth Byomkesh Bakshi’s friend Ajit Bandyopadhyay in two films, Har Har Byomeksh (2015) and Byomkesh Pawrbo (2016), based on the stories written by Sharadindu Bandyopadhyay. Both films were directed by Arindam Sil. 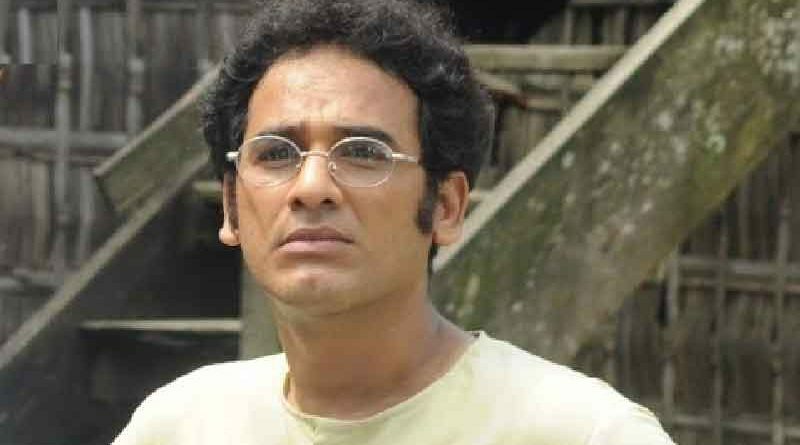 Ritwick said, he quit the Byomkesh franchise since he already played the character twice, and there was nothing new to explore. But at the same time, neither is he interested to play the protagonist in a film. He rather prefers roles that become a protagonist by the strength of the character, even if it has a limited screen presence, the Bibaho Diaries actor added. Ritwick said, he can never do the kind of films that Jeet and Dev does. He is aware of his capabilities and can’t carry a film single-handedly like the two stars. None has yet offered him a Jeet or Dev-type role. Even if anyone does, he will reject it promptly, Ritwick added.